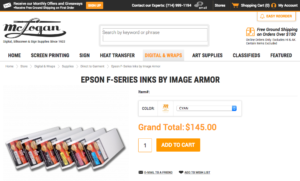 Image Armor is happy to announce to our West Coast customers that McLogan Supply is now carrying our popular F-Series inks designed for the Epson F200/2100 DTG printers. 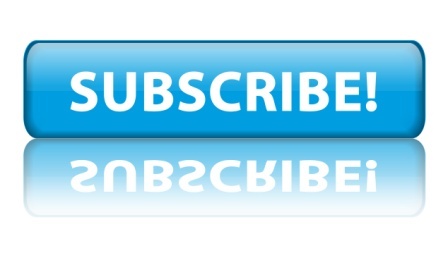 McLogan’s has multiple locations throught central and southern California. The F-Series inks are designed with a 35 second white ink (and CMYK) cure time which is almost 3 times faster than the OEM white inks. 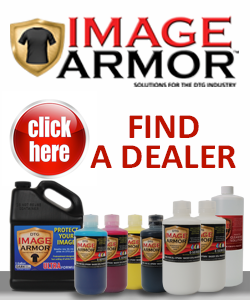 This will help increase your production rates on smaller designs with less waiting time for the inks to cure on the heat press. In addition, the ink savings are 30% lower than OEM inks. This means more money in your pocket the more shirts you print! 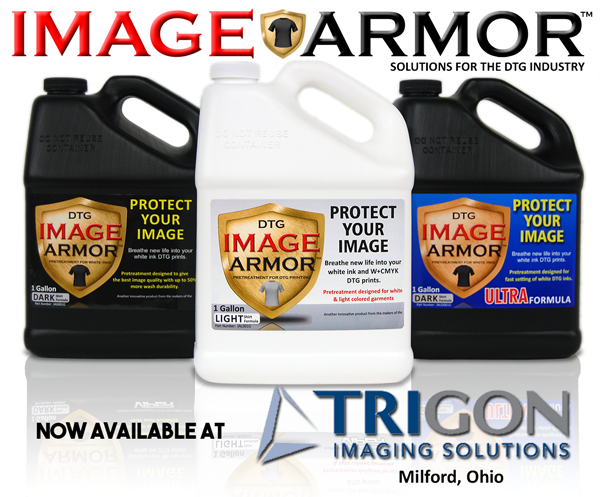 In addition McLogan’s carries the entire line of Image Armor pretreatments. 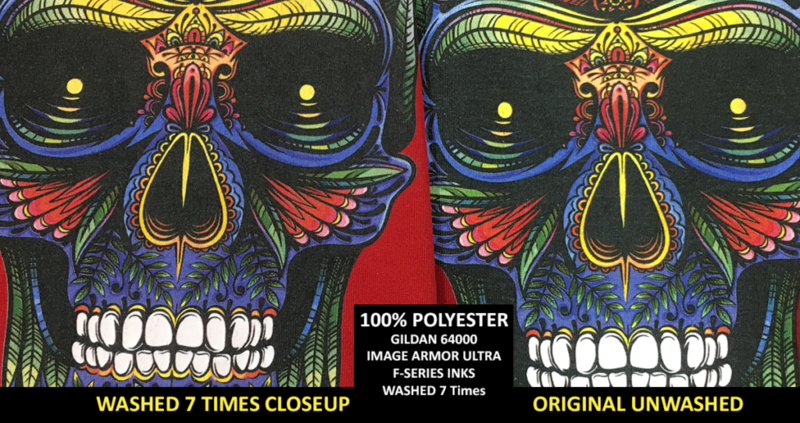 NOTE: When switching over from OEM to the Image Armor F-Series inks you must do a complete flush – see our information on how to properly do that here. 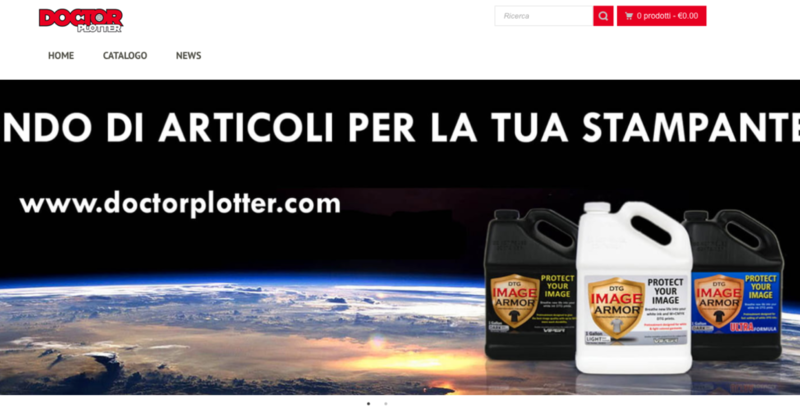 You can find the inks on McLogan’s website or just click on the picture to the left to take you to the McLogan on-line store.